Or you could wait three-plus hours for the battery to finally run out. camera (Courtesy Nick Peterson) The "Joker Birthday Card" created by California brothers Nick Peterson and Travis Peterson plays a birthday song continuously until it's destroyed or the battery runs out. That's what's written inside this birthday card, which seems perfectly innocent -- until you pull the activation tag to play the song in it. Once pulled, the "Joker Birthday Card" will continuously play a generic birthday song that sounds like it's from the '60s, and it'll play on and on and on, until you destroy it or let the battery die, in about three-plus hours. "Basically we just wanted to make something to make our friends really angry, so we can laugh at them," California brothers Nick and Travis Peterson say on their Kickstarter page. The crowd-funding project had raised $24,346 by Tuesday afternoon -- over three times their original goal amount of $7,500. Nick is a film and animation director in Los Angeles, and Travis is a businessman in Orange County, California, they told ABC News today. "We put our talents and love of jokes together and made this card," Nick said. "Originally, most manufacturers said we were crazy and that musical cards were dead, but fortunately, we found someone who helped us produce the cards." 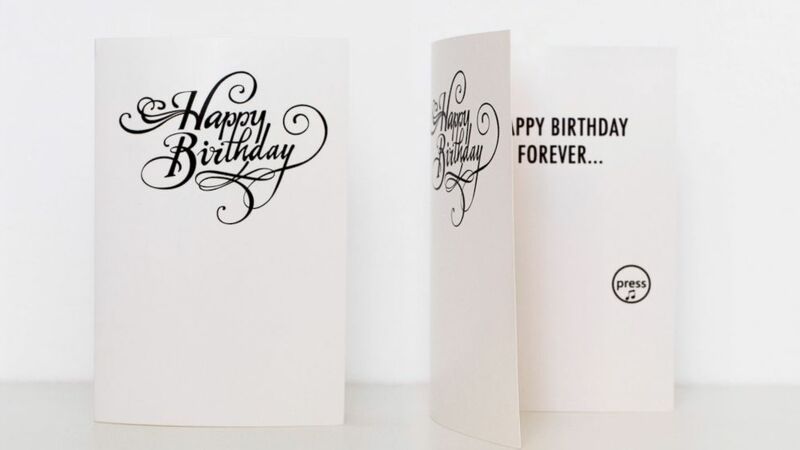 (Courtesy Nick Peterson) The "Joker Birthday Card" created by California brothers Nick Peterson and Travis Peterson plays a birthday song continuously until it's destroyed or the battery runs out. 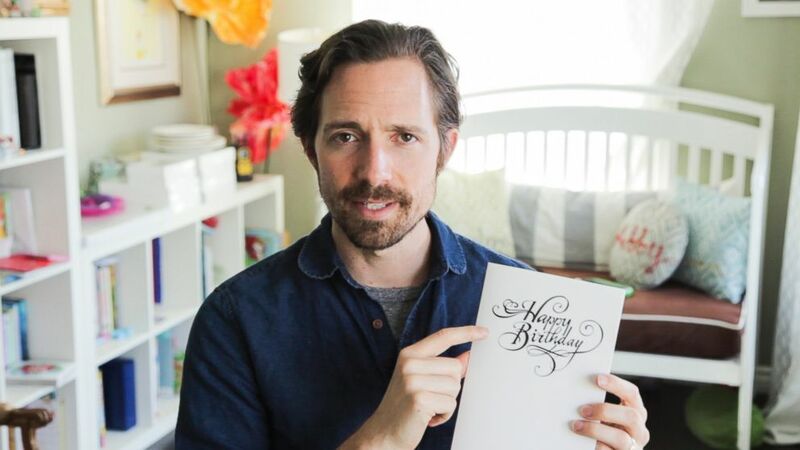 The front of the card features the text "Happy Birthday" in black calligraphy, and the card initially comes in a safe mode. 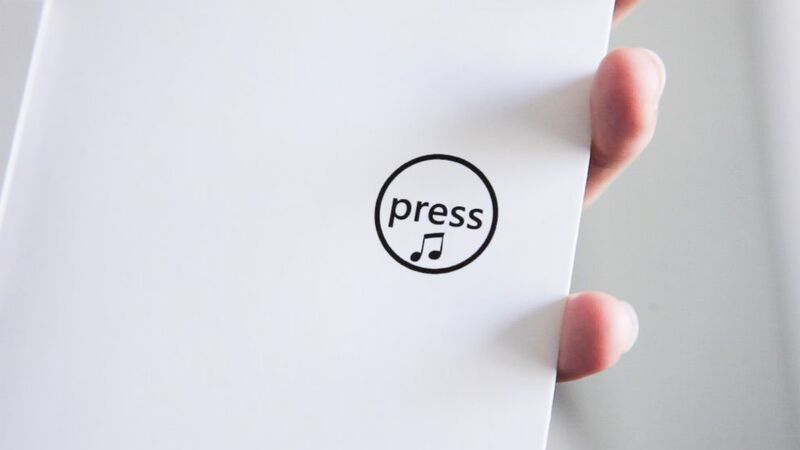 This means the first time you open the card, you can write a message and play a sample of the song without the card going off endlessly -- as long as you don't pull the activation tab. "If you write a long, heartfelt message to grandma, it'll just make it that much harder for her to destroy it when she opens and plays it," Nick said. The card's battery lasts about three-plus hours, and a YouTube demonstration of the brothers' first prototype shows the song droning on for almost five hours. If you want to destroy the card, be warned. The card is pretty durable. Travis dunked the card in a bucket of water a few times, and the card still kept playing the song. "We're really happy with the durability of this sucker," Nick said. "Some ways I've seen people had to destroy it is by ripping it to shreds, stomping on it and slamming it with a hammer." The card is not yet available in stores, but anyone can purchase it on the Petersons' Kickstarter page. One card costs $15, two cards cost $25, five cards cost $55 and 10 cards cost $105. Shipping is included in those costs if you live in the United States. The brothers have several pro tips for buyers. One pro tip came from Nick's own experience giving the card to a former boss, he said. "I gave the card to my former boss late one night while he was in a hotel," Nick said. "The card didn't stop playing until 1 a.m. and he couldn't get out or leave the room with the card still playing. So pro tip: Give the cards to your friends in a hotel or late at night."